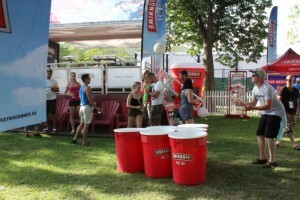 There is a lot to love about the summer in Toronto, with countless opportunities for fun and relaxation. 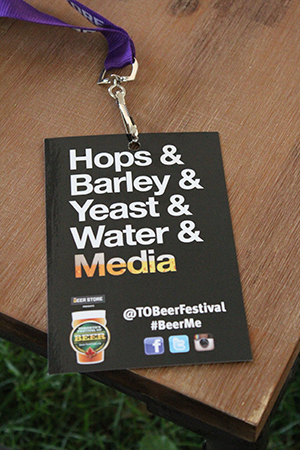 But my favourite annual summer event happens in my own backyard – the Toronto Festival of Beer. 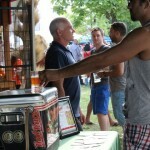 Every year the Exhibition grounds become a paradise for beer lovers, and I am proudly one of them. 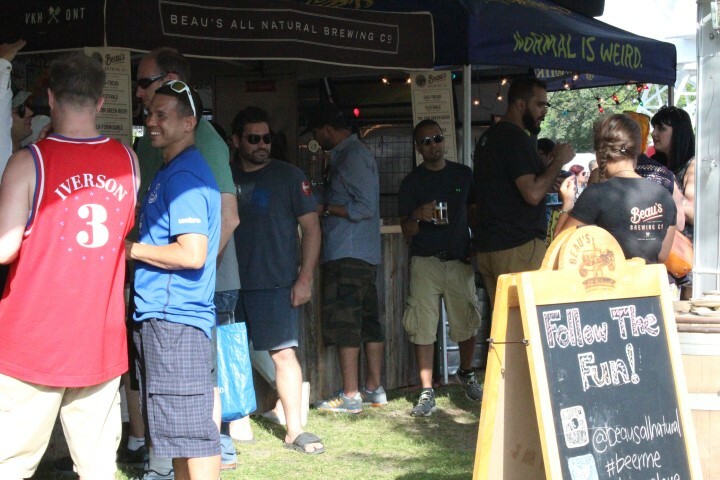 Toronto’s Festival of Beer is exactly what it says on the tin (or bottle), but it aims so much higher. 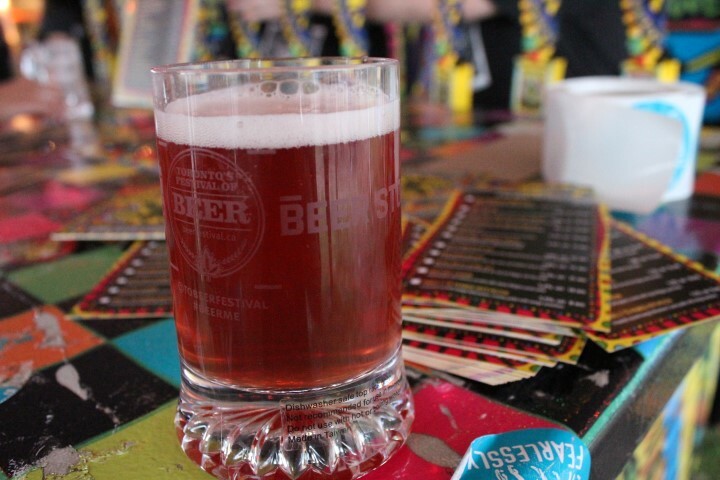 More than just an opportunity to get loaded, it’s a showcase for over 60 of Canada’s best beer producers, and over 300 brands. 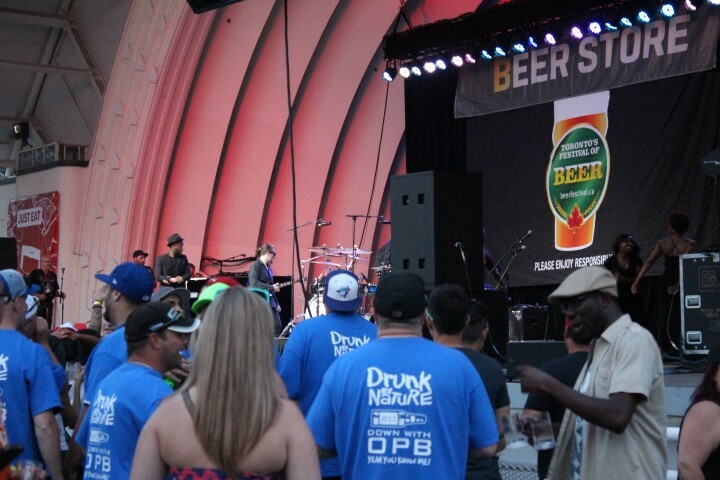 The festival is more than 20 years strong and has grown to fill the city’s need, with attendance increasing every year. 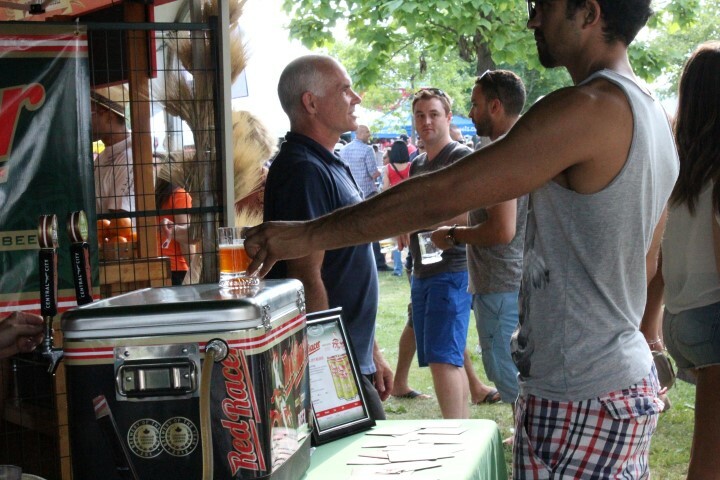 With over so many breweries representing (and often presenting new options), it is very difficult to go thirsty at Beerfest. 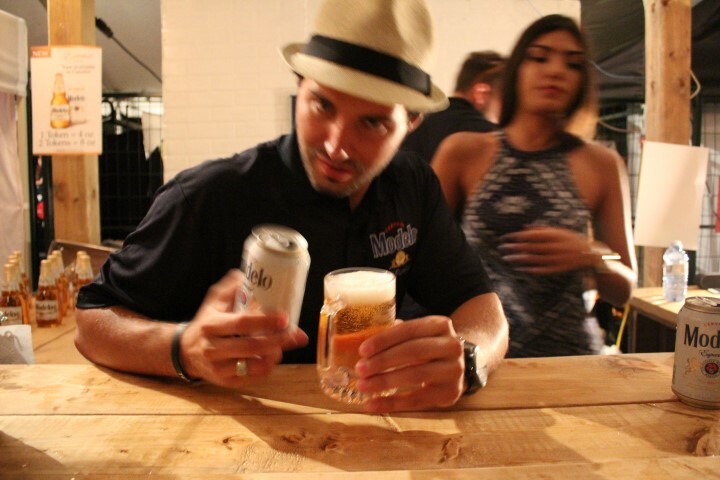 Only a superhuman could possibly try every single beverage on tap at the event. I always walk away feeling like I need more time! When FanExpo rolls around it’s not uncommon to see people in the streets in costume. 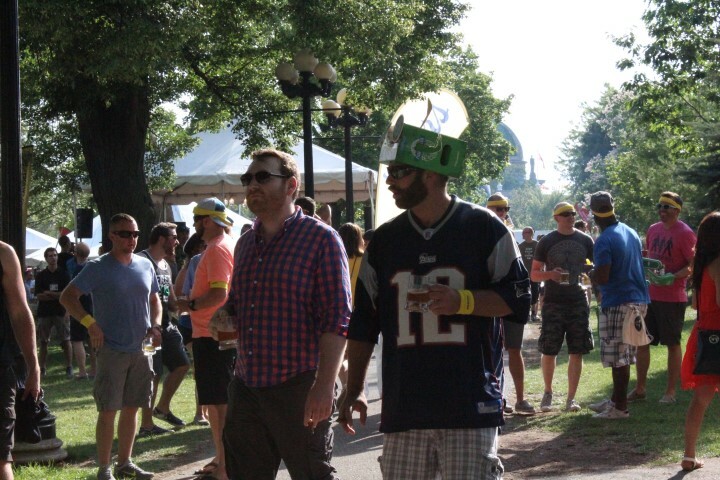 I love the Beerfest crowd because they embrace the opportunity for dress-up as well. The Steamwhistle box hats are an annual sight, always cracking me up. On the Friday evening as I strolled around in the coming dusk, I suddenly flashed back to the 90s as Naughty By Nature played! What a moment of nostalgia. I missed out on Saturday’s performance by 54-40, but on Sunday, Toronto local Lowest Of The Low was the star. 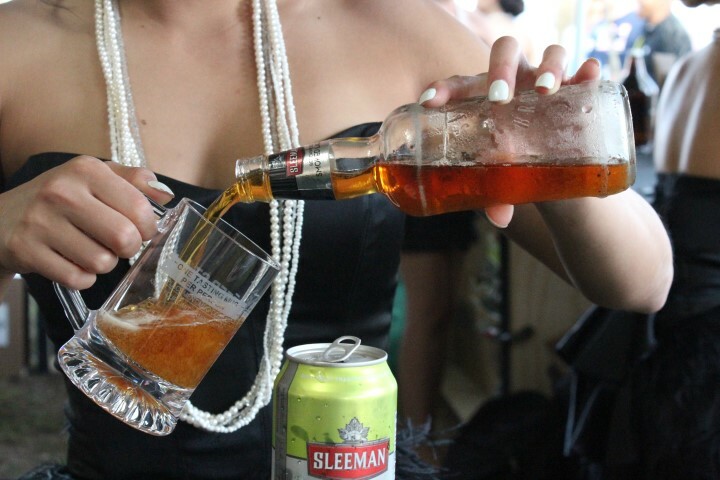 On Friday I also enjoyed the comforts of the Media lounge, sipping some Sleemans in the setting of a speak-easy. 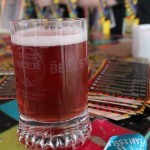 Thanks again to the Beerlicious organizers! Obviously which much drink comes a big hunger – thankfully there are plenty of food options from some of our favourite places. 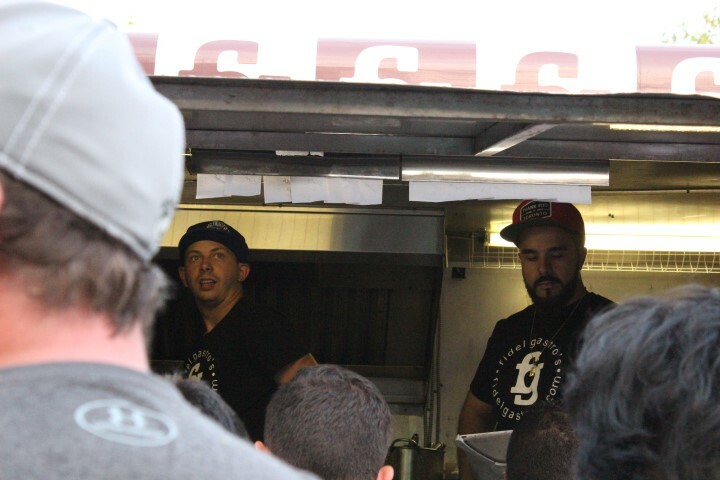 Matt Basile himself was on site slinging his amazing Pad Thai Fries. 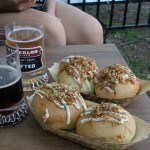 I indulged in some Hot Bunzz, and a glorious sandwich from Porchetta & Co. 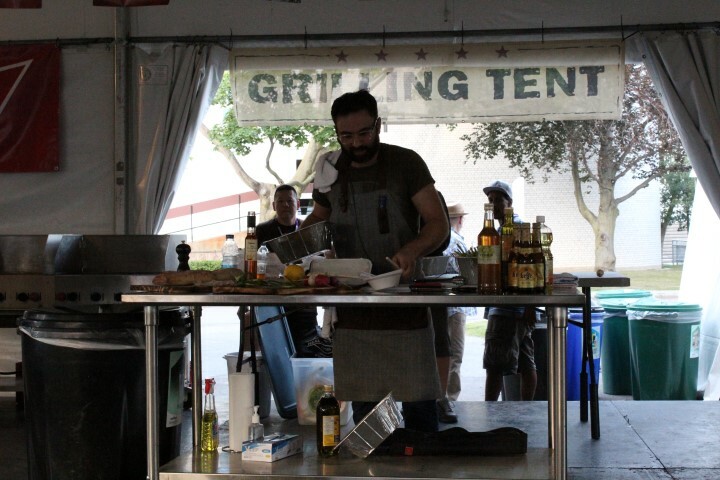 The festival is as much about education as it is about enjoyment, so when you visit make sure you take in some of the classes – from grilling to beer-based cocktails, there is always something new that you can experience and then to recreate at home. 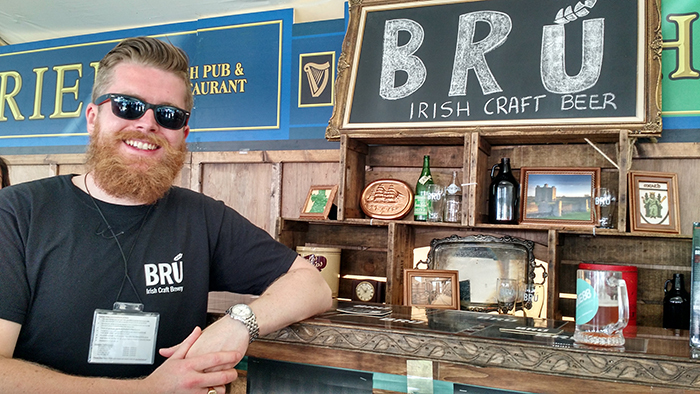 Beerfest is also about more than just local beer – 2015 was the year of Ireland, with Irish brewers coming across the pond to show us what a real porter tastes like. As always the macrobreweries have a macro presence, but their marketing teams work hard to make their stations inviting. It’s pretty tempting to just relax in a Muskoka chair while people play volleyball beer pong around you. Bring sunscreen – unless you buy the VIP tickets you’re outside for most of the day. 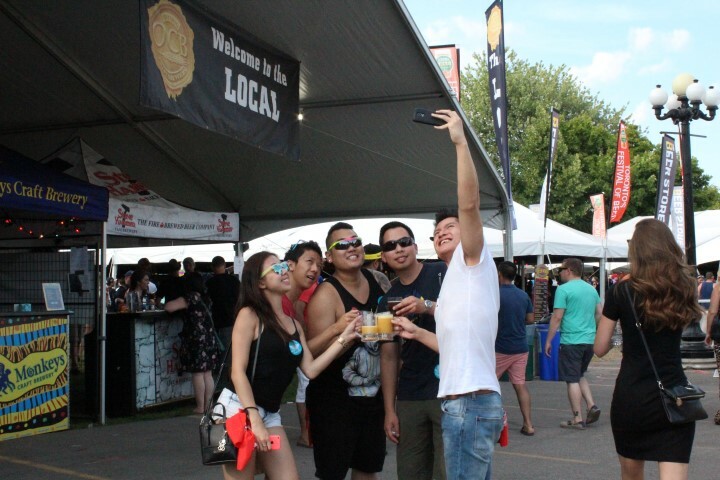 Get the VIP tickets – you get in early, start the day with tokens, get a meal, two beers and have access to an indoor restroom! Download the festival app – they’ve done some major upgrades, and the live map is invaluable! Bring cash for food. 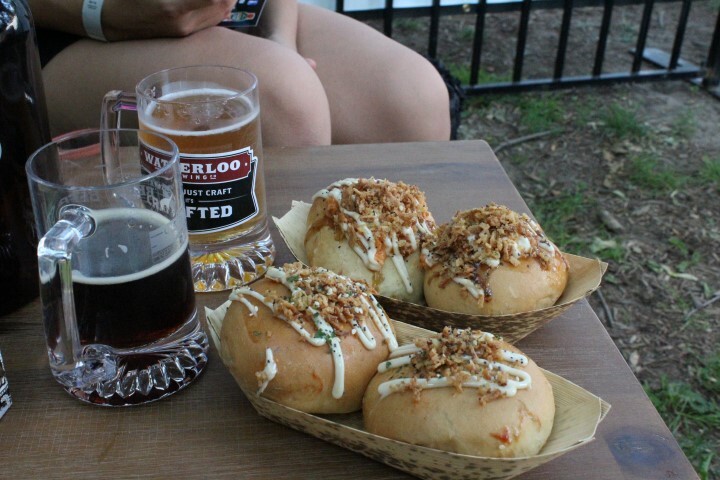 You can use tokens to buy food, but you know you’re going to want to use them all on beer. 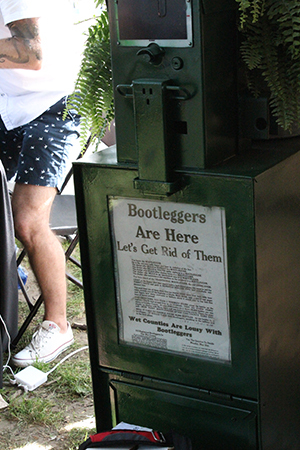 You can get more tokens from the food vendors – skip the massive lines! Pace yourself. There is so much to see and do and try, that if you get too excited you can end up missing out on a lot.